Marina, The Cranberries and Pink are getting us excited for the coming weeks. Another exceptional month is coming up where we'll be welcoming back veterans, saying farewell to a beloved group and enjoying the debut albums of our some of our favourite artists' latest musical projects. Here are seven of the most eagerly anticipated releases April has in store for us. 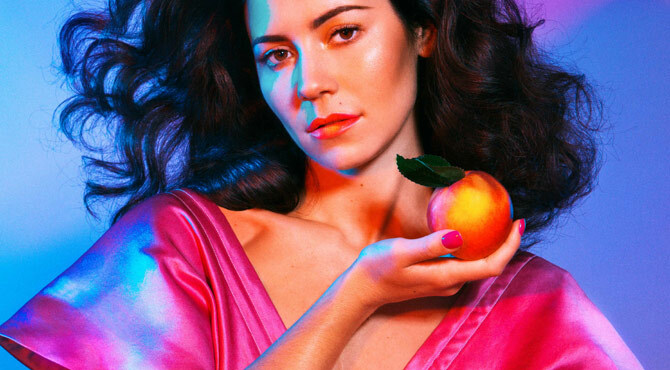 Marine and the Diamonds is set to drop her first album under her new mononym and it's quite the psychological exploration. It consists of two eight-track sides dealing with 'Love' and 'Fear' respectively as a nod to psychologist Elisabeth Kübler-Ross' theory that these are the two dominant human emotions. 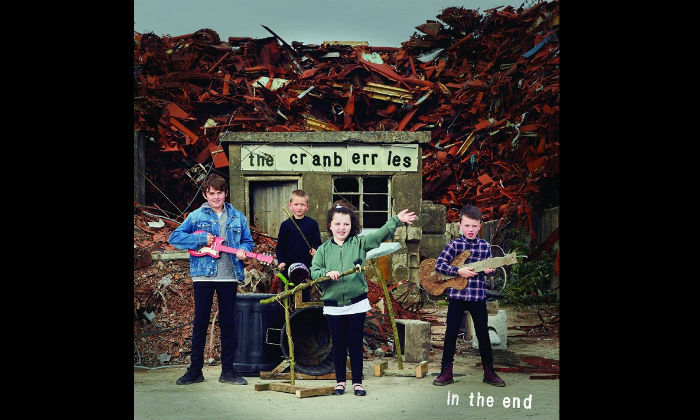 Just over a year since the death of lead singer Dolores O'Riordan, The Cranberries prepare to unveil their eighth and final album In the End. It features her posthumous vocals, and marks quite an appropriate farewell after thirty years of iconic alternative rock. We'll certainly be shedding a tear with this one. The Welsh band released their lead single Longshot back in January and we've been eager to hear their upcoming third album ever since. 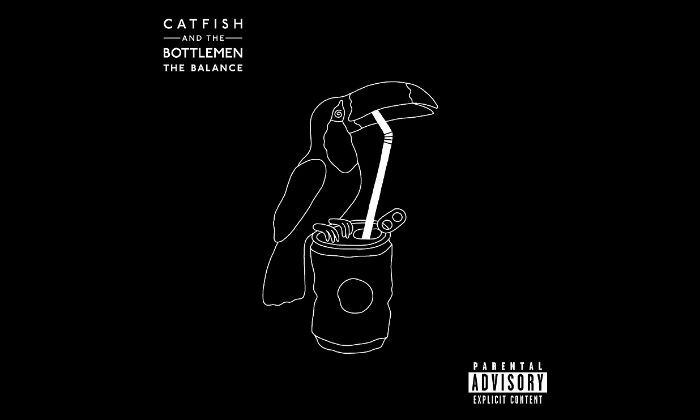 We've still got over three weeks to go until The Balance finally drops but we are almost certain it'll be just as impressive as 2016's The Ride if the first tasters are anything to go by. 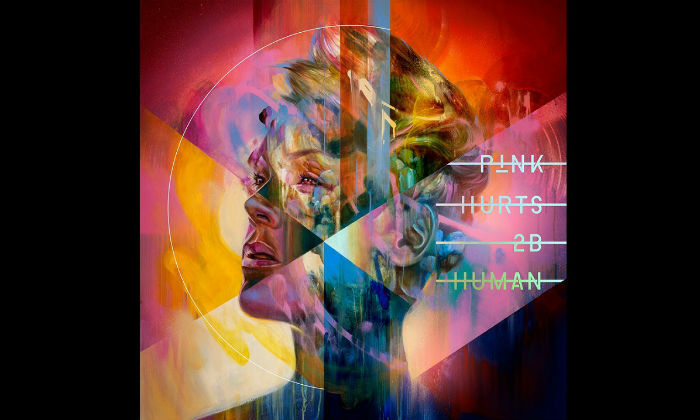 Fresh from her well-deserved win at the Brit Awards for Outstanding Contribution to Music and her induction onto the Hollywood Walk of Fame, Pink prepares to unveil her eighth album Hurts 2B Human featuring her stand-out single Walk Me Home. We're still pretty addicted to Beautiful Trauma, so we're expecting more good things. 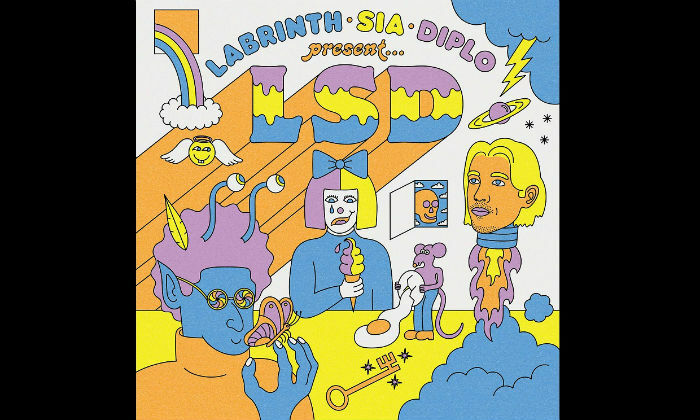 The first album from an exciting pop supergroup starring Labrinth, Sia and Diplo comes almost a year after they dropped their epic first single Genius. Thunderclouds is already a strong favourite, and their latest release No New Friends is another upbeat dance anthem we just can't get enough of. 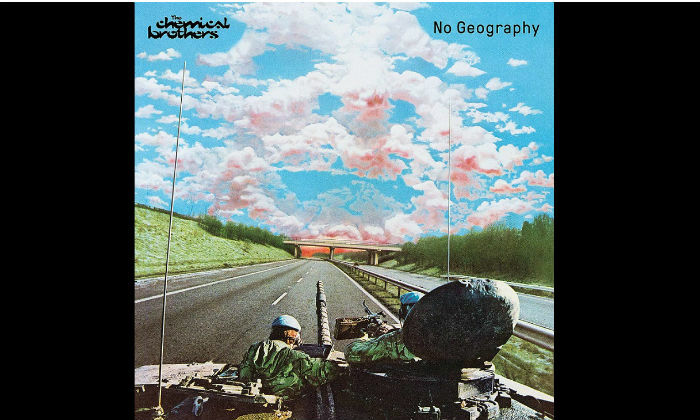 Electronic veterans The Chemical Brothers shot to number one with their last album Born in the Echoes, and four years later we're ridiculously giddy to hear what they have to offer with No Geography. Their latest single was We've Got to Try, and they are set to embark on a series of North American dates this Spring. 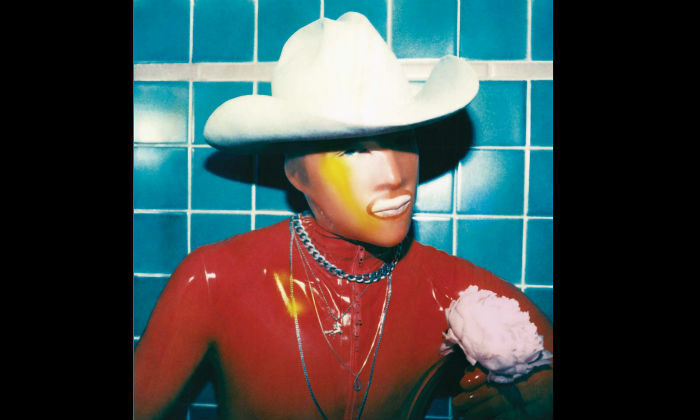 We're thrilled to see the return of Kentucky rockers Cage the Elephant with their fifth album Social Cues. No doubt it will follow the success of the Grammy-winning Tell Me I'm Pretty. 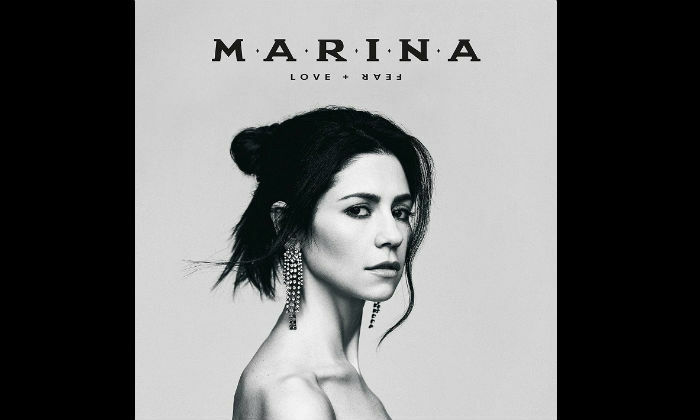 Their single Ready to Let Go has topped the US Adult Alternative Songs, the US Alternative Songs and the Canadian Rock charts.